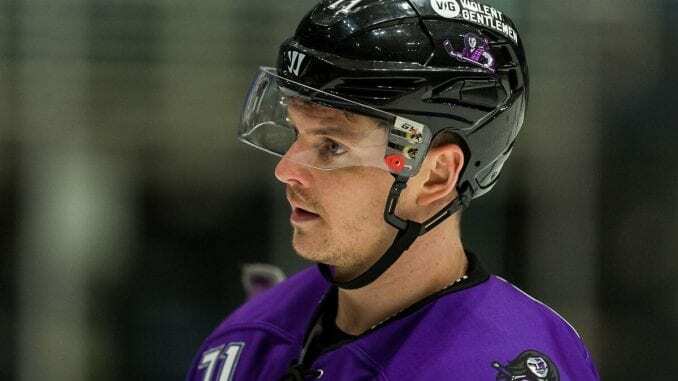 Glasgow Clan forward Craig Peacock reckons an early goal against Cardiff Devils could help their confidence as they look to bounce back from a poor run of form. 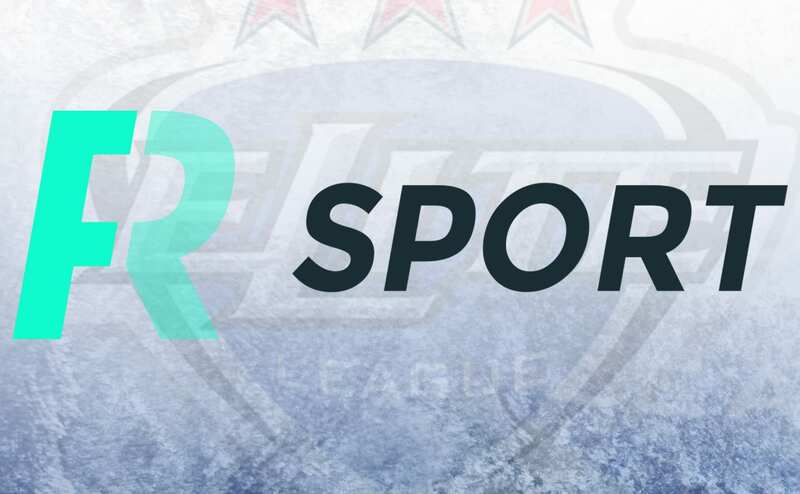 Pete Russell’s men host the title challengers in tonight’s televised clash, with Glasgow on a run of one victory in their last eight. Peacock’s return is a timely one as he returns from an injury that kept him out for five weeks and he insists despite losing to Andrew Lord’s side on Sunday, there’s a positive energy around the team. “From talking to the guys, there was a positive vibe from the game on Sunday, even though they lost,” he said. “The schedule for us has been tough on us recently, but hopefully the way they played in Cardiff is something to build on for the remaining games and turn this form around as well. “We’ve got a lot of offensive talent on our team and there have been nights when it hasn’t gone in for us. We’ve played well against Cardiff, but they’re strong defensively and sound all over. 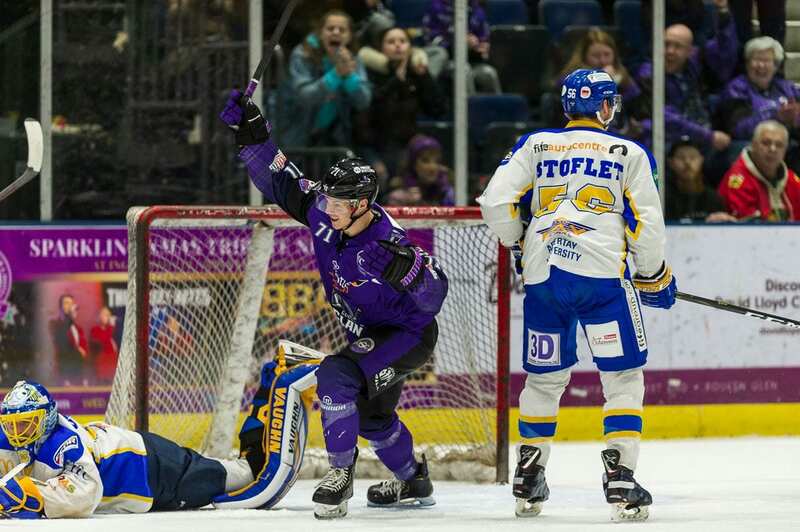 Peacock’s comeback is also a good one for him personally after being selected for the Great Britain squad for the two games next month, with a chance of staying on for the World Championships in Slovakia in May. The 30-year-old revealed picking up his injury was something of a concern, but now that he’s back, he’s keen to make up for lost time and play as much as he can to hit the form he was in before he got hurt. 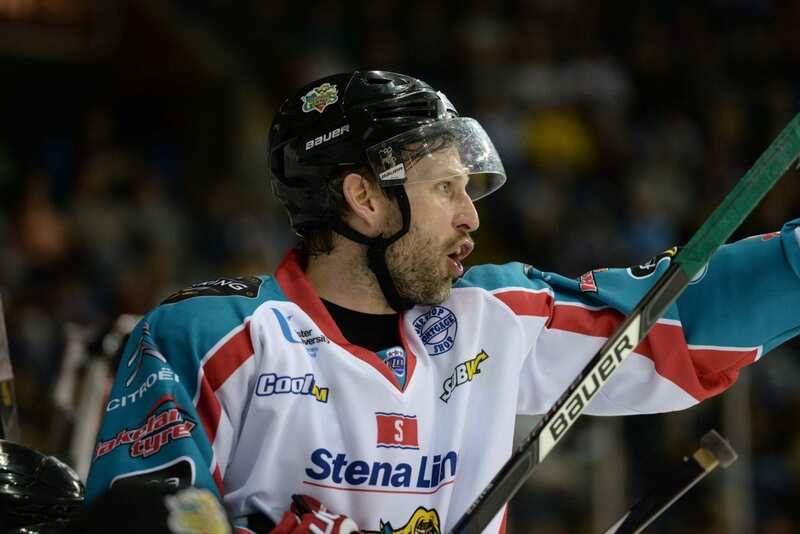 He added: “It’s exciting to be back in the GB fold again and for me, it’s always an honour to be selected for your country. “There’s a lot of competition for places and this is a group that will be taken from 28 to 25, so there’s still work to do to make sure of a place in the World Championships. “Hopefully, I can continue the form I had before I got injured. The timing of it was unfortunate. I was having a really good season, so to pick up the injury when I did was a little bit worrying. 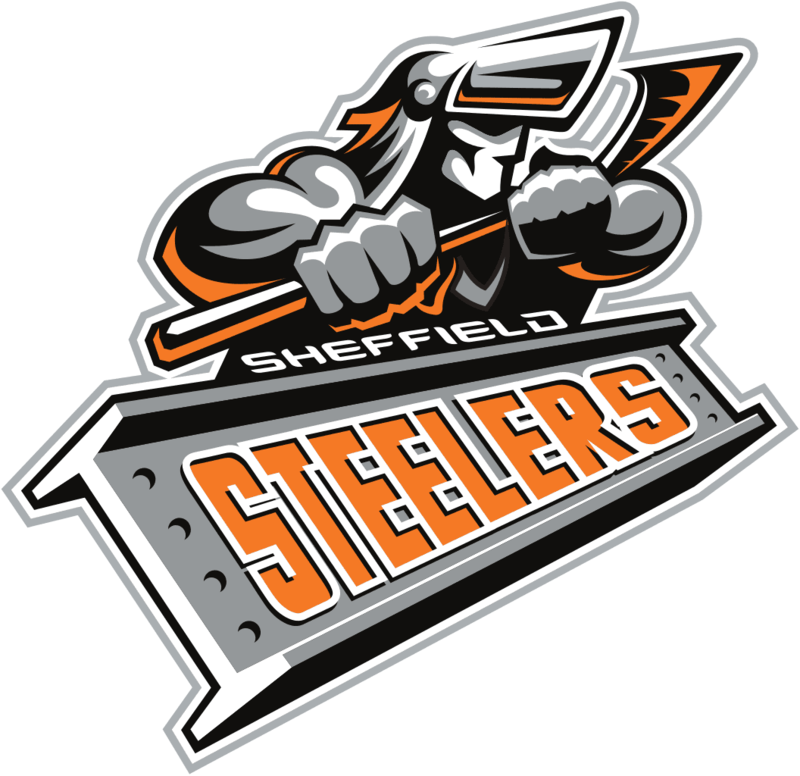 Highlights from the Elite League game between Sheffield Steelers and Cardiff Devils on Saturday, 20th February.